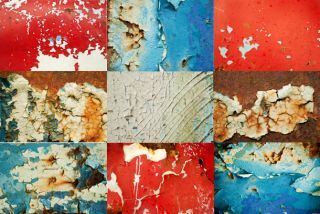 Our friends at Practical Photoshop have been giving away free Photoshop textures every Tuesday. 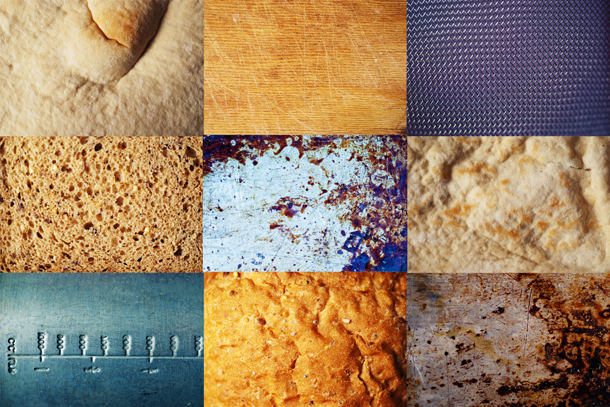 They've been so popular the team has very kindly agreed to share them with techradar readers as well! 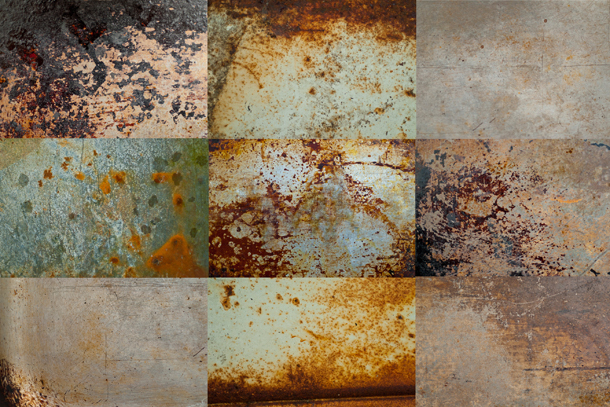 Below you can find a sampler of each of the 10 packs of free textures and direct link to download them today. 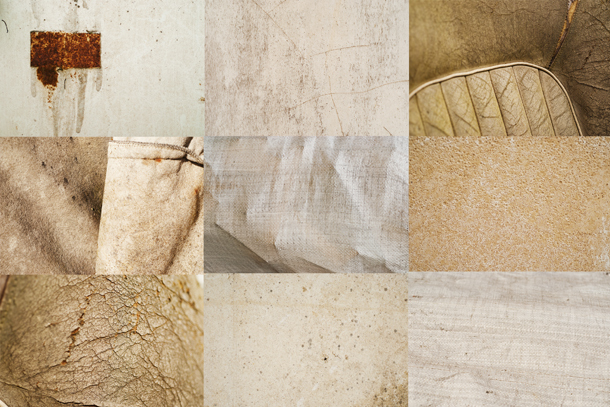 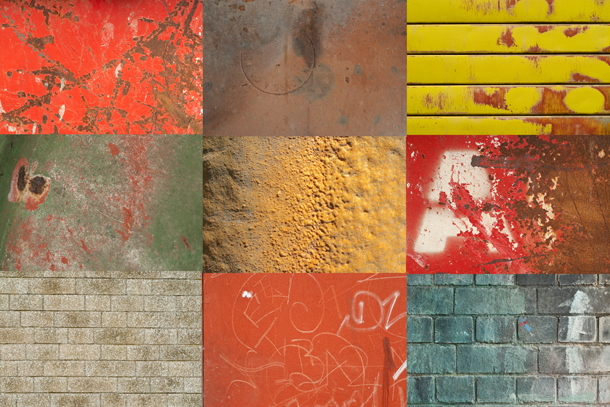 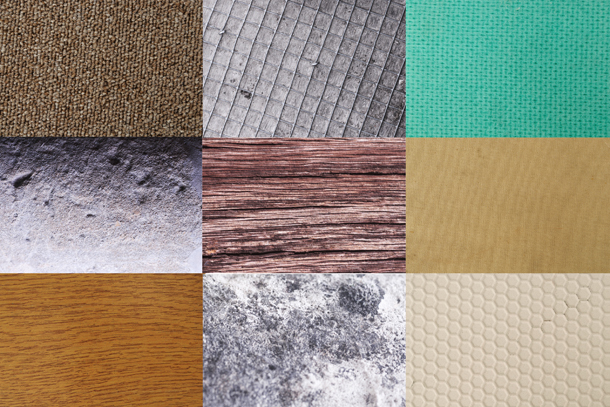 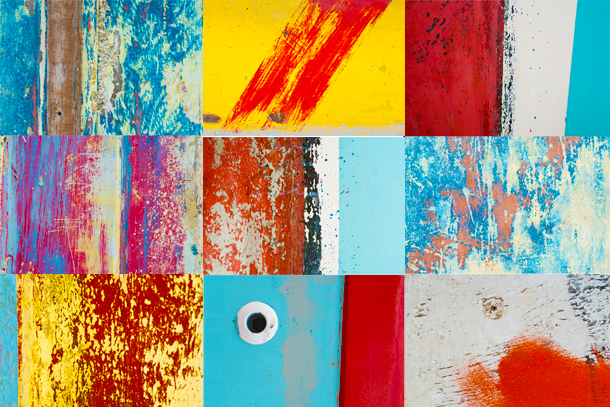 Download this free Photoshop texture collection. 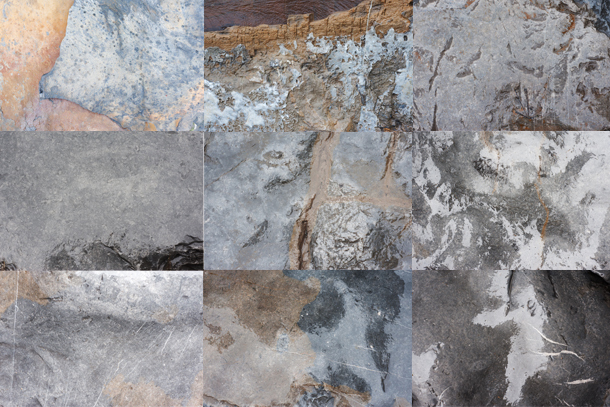 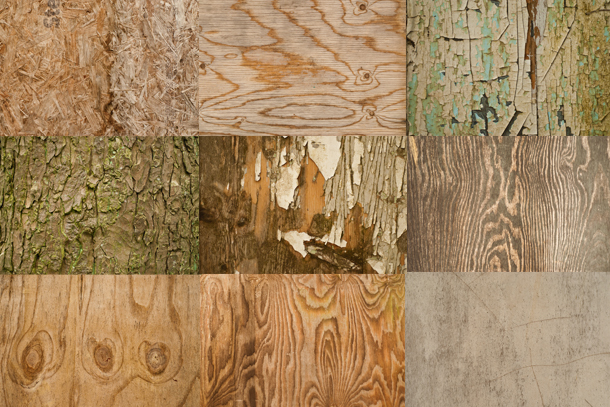 Download this free Photoshop texture selection. 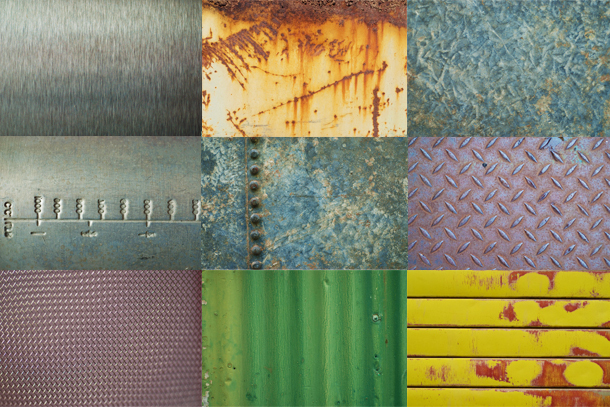 Download this pack of free Photoshop textures.